Can't say I like blue or carbon in a 993 but it's certainly a well pampered machine. That wheel is very nice indeed. 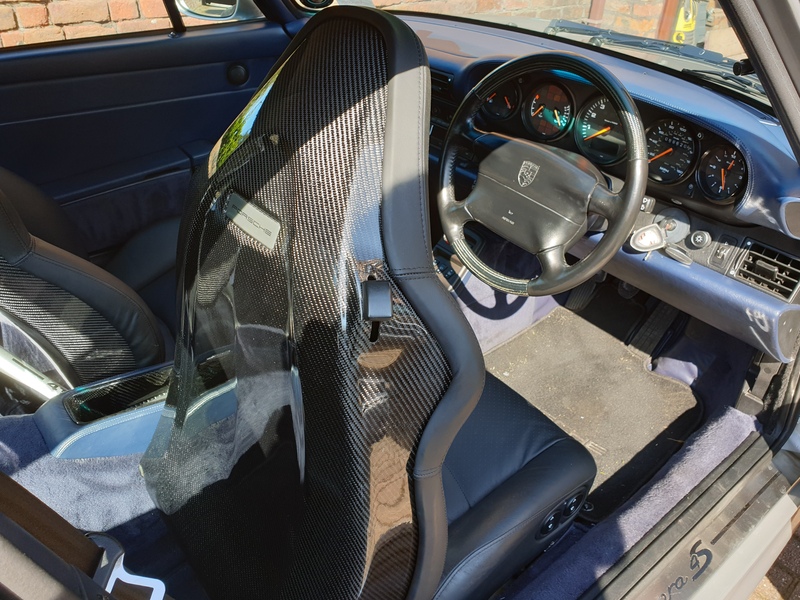 Where did you find carbon-fibre hard-backed seats? That must actually save a few kilos! As time passes, technology obviously improves ..... the sat nav built into the Becker Cascade is one of the casualties ....... given I've been using the 993 a bit I have found myself using my phone for sat nav duties more and more as ...... its just easier and better. 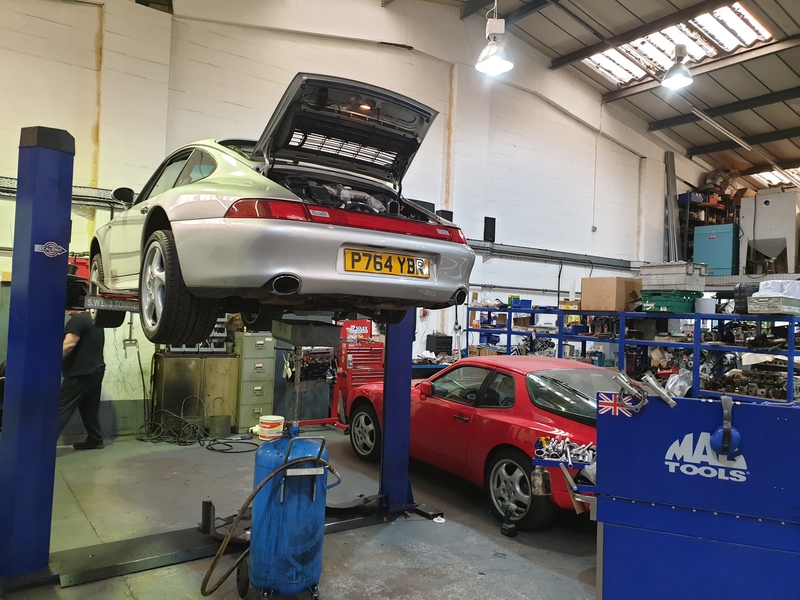 It is a simple enough concept using a bracket which secures around the clock, is easy to fit and requires no actual modication to the car. Rennline ExactFit Magnetic Phone Mount. In this day and age, everyone has a cell phone; our lives have come to revolve around them. The problem is that there is no great place in our cars to store them. 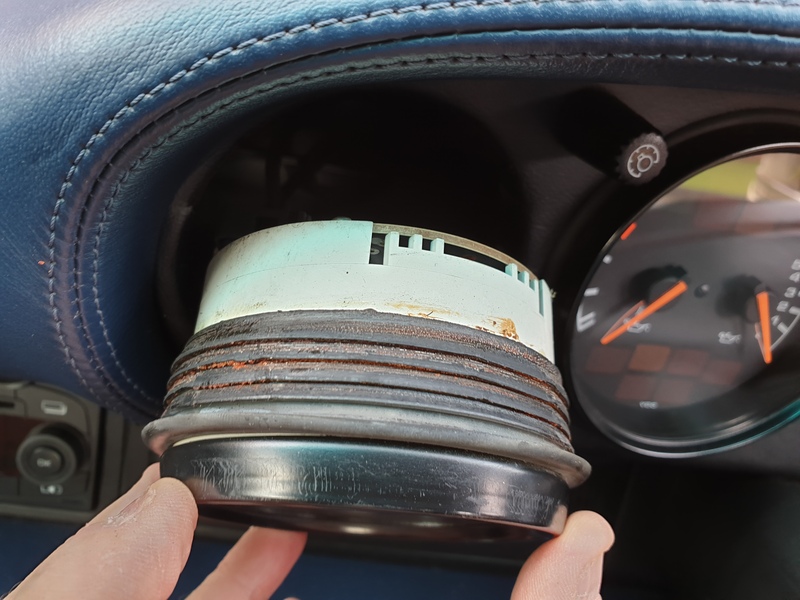 The market is full of flimsy universal mounts, vent mounts, and mounts that clip or stick to areas of your interior which can and will cause damage. Rennline has solved this problem with our ExactFit phone mounts. 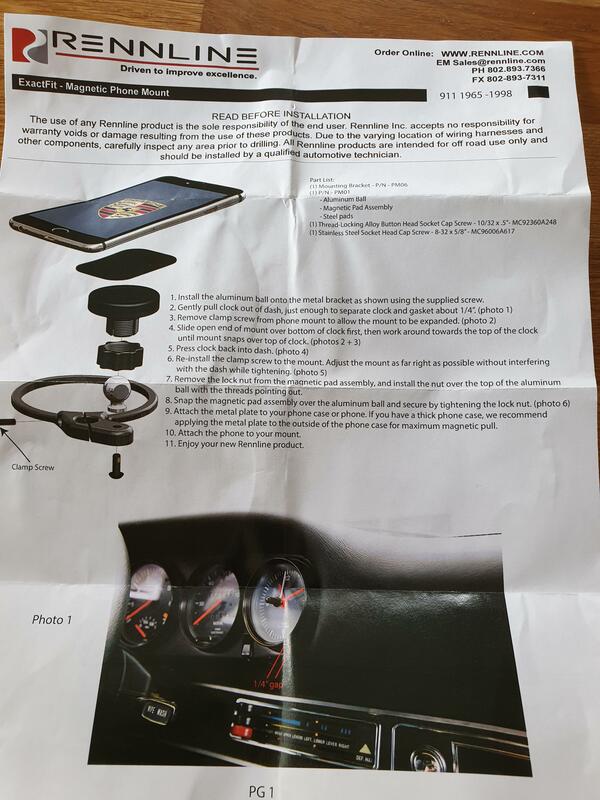 These mounts are tailored to your specific model and do not attach to any part of your interior that will cause harm. Most of our mounts are bolt-in units that can be easily installed in minutes. This particular is machined from billet aluminum and clamps around your clock making for a clean and simple installation." I have used Rennline products before and know their USP is quality and customisation for purpose but at a cost........but I decided to give it a go. They have a UK distributor at Design911uk, who offer a 5% discount to this forums member. So order made via Design911UK. 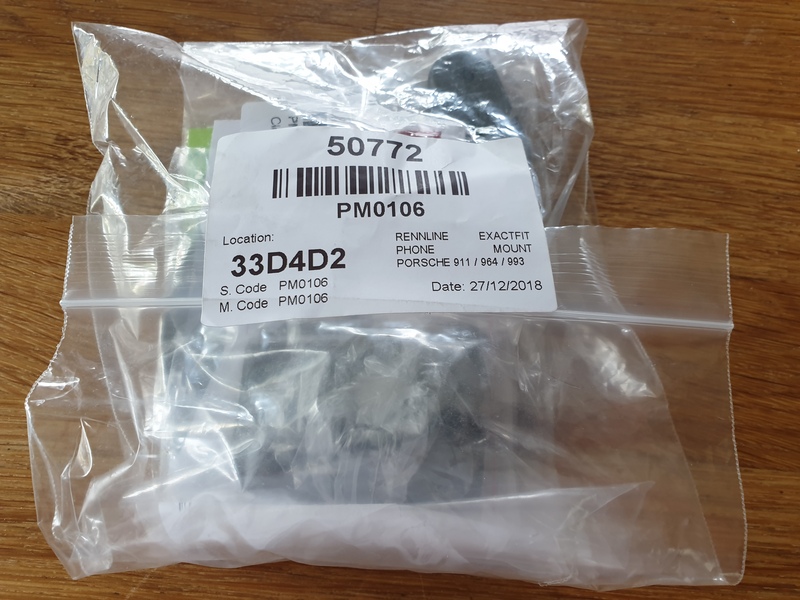 The purchase process was brilliant, great comms and the item was delivered within the week (so they obviously carry them in stock). 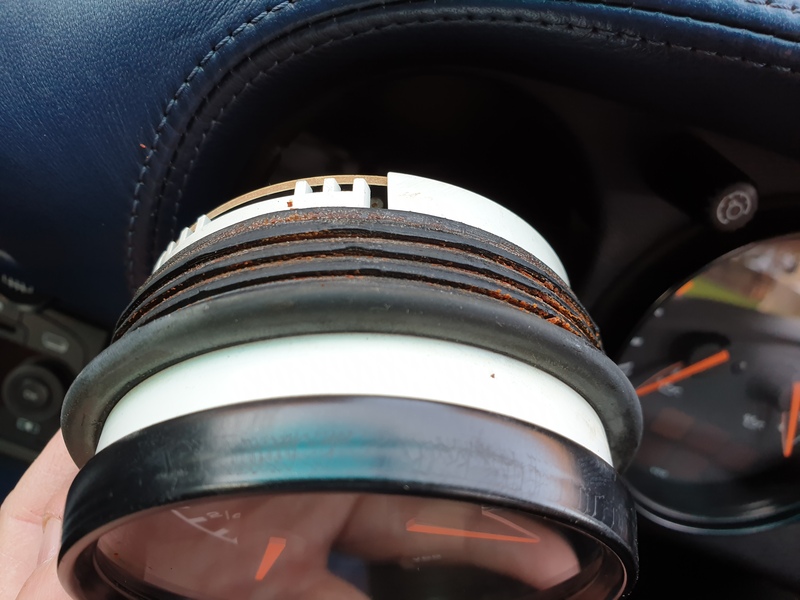 Firstly the part is obviously designed for a LHD car ...... but I knew the oil gauge is the same diameter as the clock gauge it is designed to fit and so I figured it could simply be fitted in the same way in a RHD car but obviously on the opposite side ie the LHD dial as opposed to the RHD dial. 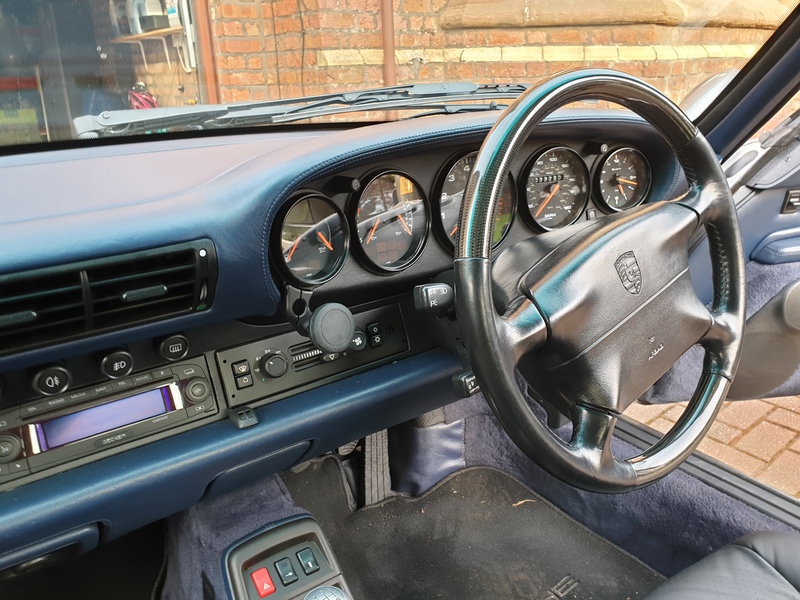 I think it looks gorgeous, it is top quality and really retains that retro feel to the car. Functionally it is very simple, you just stick the supplied metal plate to the back of your phone and it magnetically sticks to the bracket rubber plate. 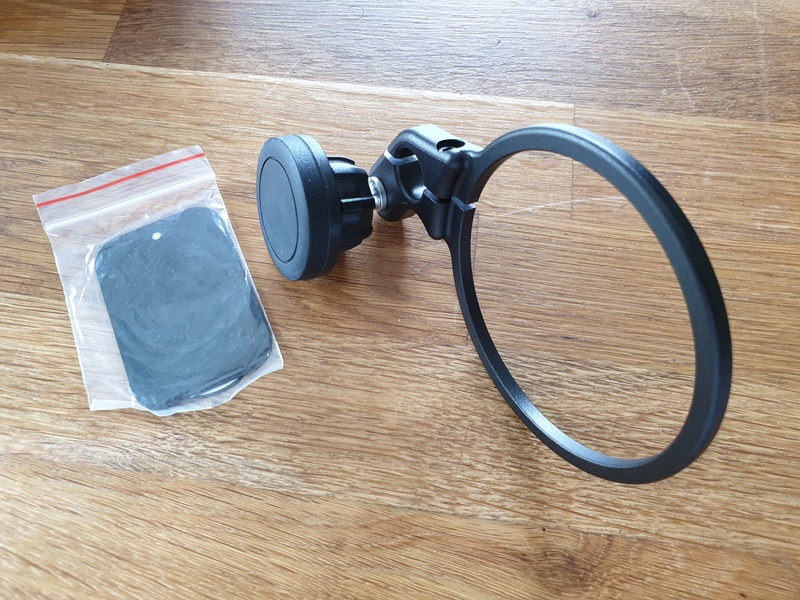 The magnet is very very strong, much stronger than other magnetic phone holders I have used in the past which again goes to the simple quaility of the product. It means the phone is held in place very securely. Given its location I'll source a short USB phone charger lead which will simply fit in the nearby cigarette socket. Just don't wear your watch on your left wrist whilst driving.